Gemstones have played an integral party in defining history and making it look so very beautiful. Each gemstone has a different story associated with it owing to its many years of inheritance, origin and formation. These beautiful stones are greatly valued for their beauty, rarity and durability. Their aura is such that any piece of jewelry would seem incomplete without their colorful presence. 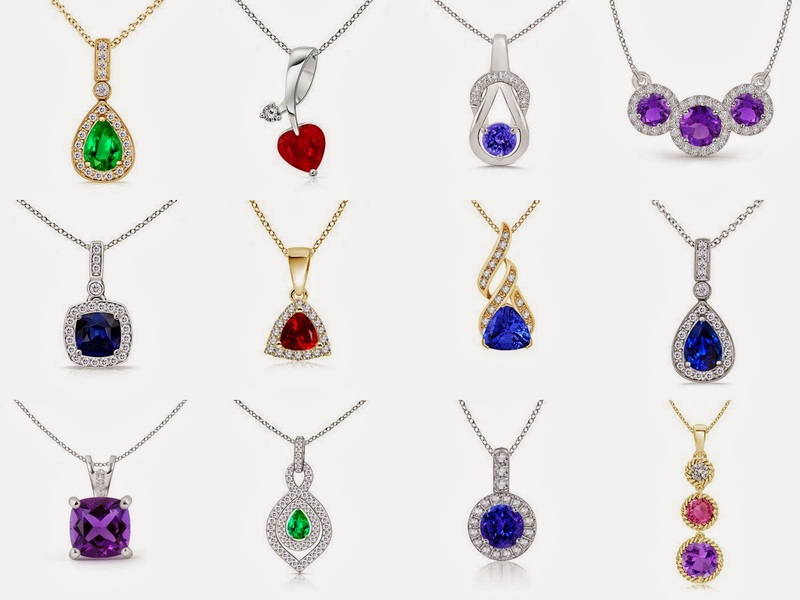 Of the many types of gemstones known to man, it is believed that diamonds, emeralds, sapphires and rubies are the four most precious gemstones, but this definitely does not make the others any less precious or beautiful.